V-Ray for Revit allows architects and designers to render professional high-resolution images with realistic lights, materials, and cameras from within Autodesk Revit. V-Ray for Revit is fast with interactive rendering (GPU or CPU) and fast rendering capabilities across multiple machines. 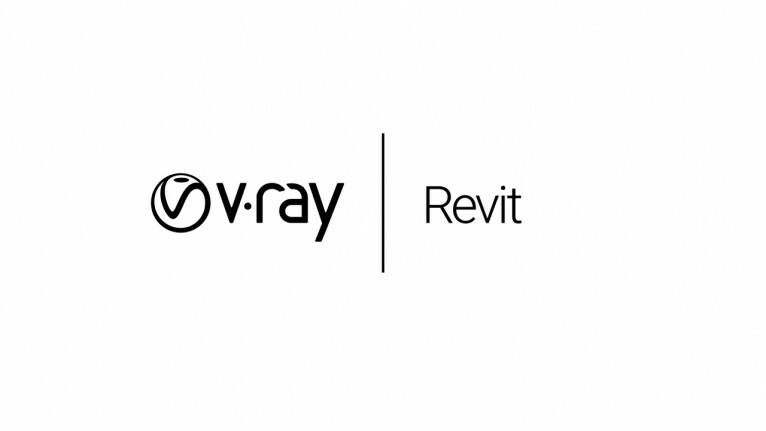 With the intuitive user interface, simple render presets and design model material presets, V-Ray for Revit requires no complicated settings or training to learn. Autodesk Revit LT™ software is a simplified 3D BIM tool that helps you produce high-quality 3D archi..